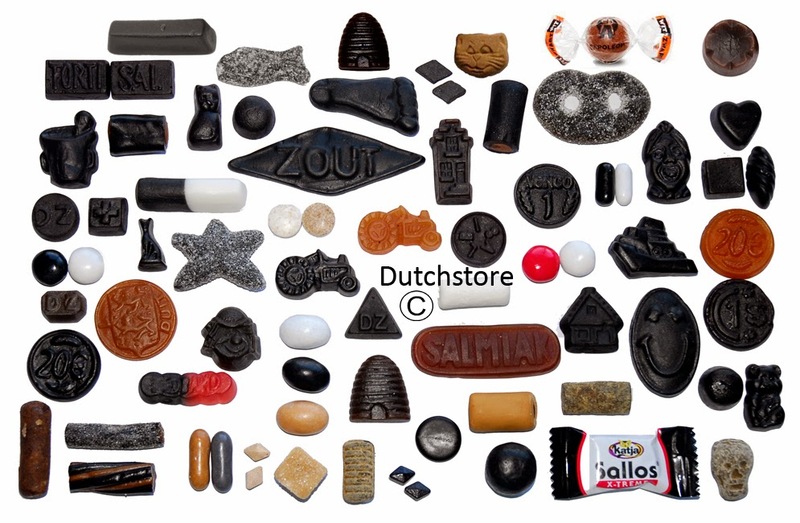 Hollandshopper blog: Dutch licorice, we have all the flavours you like. Dutch licorice, we have all the flavours you like. 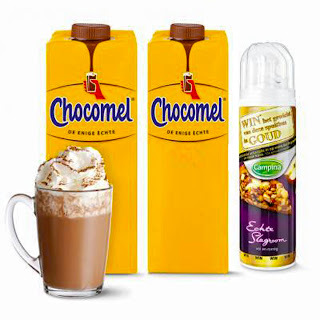 Do you like sweet, salted or double salted?